As lawyers to Britain’s biggest trade union, Unite, Allan McDougall Solicitors frequently deal with trips, slips and falls in the premises of employers who have a special responsibility to keep workplaces reasonably safe for their staff. When members of the public however, as they frequently do, sustain injuries by slipping, tripping or falling in areas maintained by local authorities, the considerations and statutory framework at play are quite different. 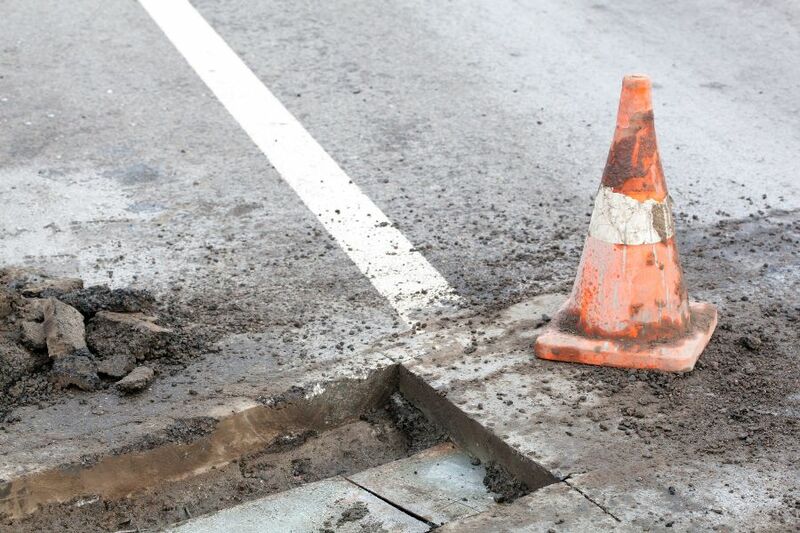 A new Code of Practice called the “Well Managed Highway Infrastructure” has recently been published and approved by the Department of Transport. This is a document that runs to some 240 pages and seeks to set the standards for the management of the highway infrastructure throughout the UK. It introduces what is known as a risk based approach. Provided the local authority is following the suggested recommendations in the new code, it is likely to avoid liability, regardless of the seriousness of the injury sustained. Our experience of these claims is that, for reasons that are not always immediately clear to the clients, some claims are successful and some are not. For example, should a defect of a particular type be present in a city centre location, it might well attract a liability, whereas a similar defect in a rural location would not. Each accident will require to be assessed by the Court to calculate its precise circumstances. Whether or not liability attaches may well depend on the ability or otherwise of the local authority to demonstrate that it has abided by the recommendations of the code, so far as they affect the area in question. There are different recommendations for roads, pavements, gutters, cycleways, lighting and so on. There are also specific recommendations so far as winter prioritisation is concerned. From October 2018, local authorities will be required to have implemented the full risk based approach advocated in the code. Familiarisation with the “Well Managed Highway Infrastructure” document will be an essential part of lawyers advising clients going forward. However, the Common Law principle of reasonable care will be the overarching factor in most Scottish cases and that will require that the claimant demonstrate the defect or hazardous condition had existed for a significant period of time or that complaints had been made about it and it ought to have been remedied. If you have sustained an injury by slipping, tripping or falling in an area maintained by a local authority, please get in touch with us.